Any custom requirements about the Tennis Courts Fence Nets are all available from Huaxing Nets, customized items include the material, weaving style, twine diameter, mesh size and form, color, net size, etc. Tennis Courts Fence Nets are specially used in play ground, to pause ball from fence and to prevent the audience from entering ground. Tennis Courts Fence Nets are specially used in games practice areas and any other sports activities. Sports nets are available with different colours and various sizes according to clients requirements. It can be applied for all types of sports called basket ball, football, throw ball, cricket few more. 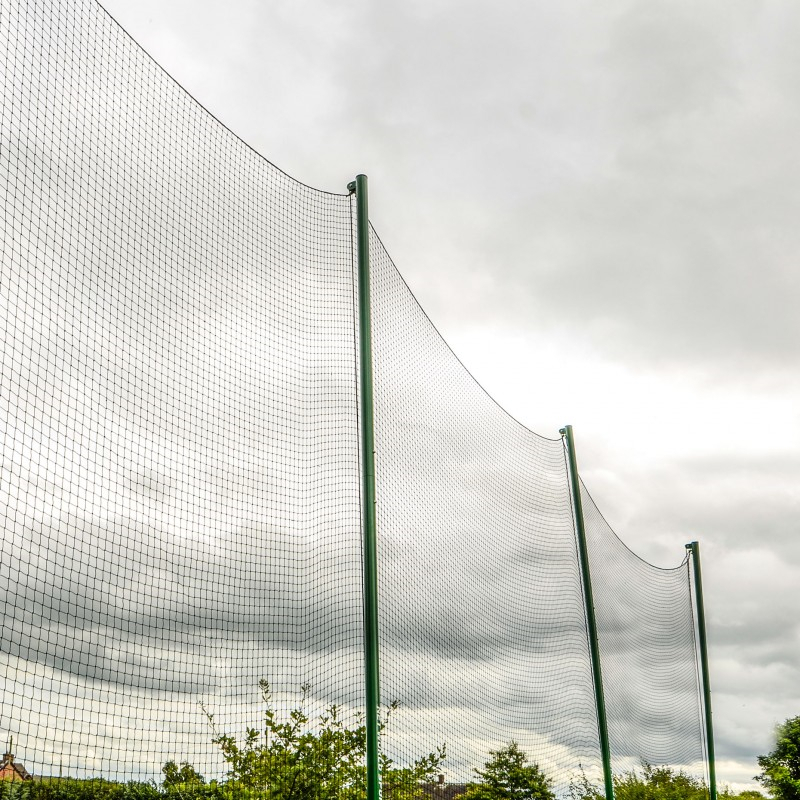 Our perimeter Fence Nets are a must-have piece of equipment for your tennis courts, football pitches, golf driving ranges and other sports courts. Our Fence Nets come in a range of heights and are made-to-measure so you will have the perfect fit. These safety screens are ideal for adding privacy to your courts and pitches, increasing security, preventing trespassing and avoiding losing your balls! You can also find our range of windbreaks. 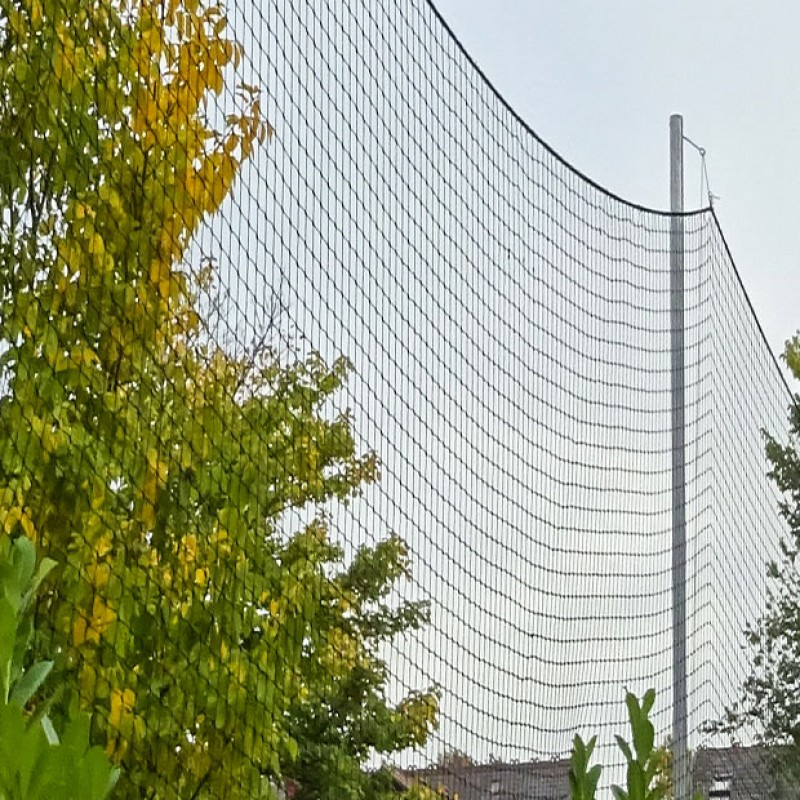 We make the sports courts Fence Nets with all custom size and UV resistant, providing you with the best cover and ensuring a durable, long-lasting product. We provide a wide range of sports net which are for cricket, hockey , basketball, football etc. The nets provided for cricket are mainly for the net practice of the players. These nets are made strong so that it can withstand the pressure of the ball. The Fence Nets are different for indoor and outdoor games. Outdoor Fence Nets are having balanced UV protection feature as they are exposed to the sunlight, keeping it safe from early wear and tear. These nets are also used for fencing during sports activities in schools and colleges which prevents the ball from going out within a certain area and in stadiums to control the spectators from entering the ground. The demand for these nets has increased substantially with many schools and colleges coming up in small towns and cities and the school authorities taking special interest for the sports activities for the all round development of their students. Officials of many sports associations, players are satisfied with our supplies which they say is proving beneficial for the encouragement of sports in the country. This demand is bound to increase as the current generation of youth are open minded and taking keen interest in extra curricular activities like sports. Fence Nets for tennis courts woven high tenacity polyethylene adamant to weave. Yarns produced with very high treatment against UV rays, these nets provide excellent weather resistance. . Customized, complete of an outer edge on all the perimeter.